Reishi, shiitake and maitake mushrooms significantly increase the activity of immune cells, including T cells, B cells, natural killer cells and macrophages. Fungal polysaccharides found in these mushrooms, in the form of β-glucans, are primarily responsible for their immunomodulating effects, which include the mediation of phagocytosis, cytokine release and antibody production. 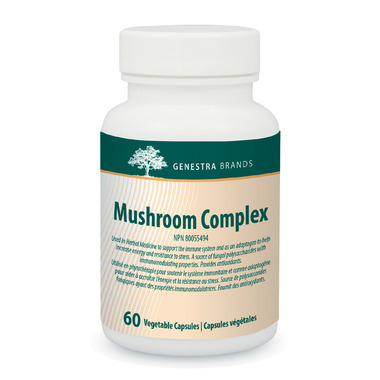 Reishi and shiitake mushrooms further support optimal health by effectively scavenging free radicals. Furthermore, reishi mushrooms are used in Herbal Medicine as a liver tonic and an adaptogen to help increase energy and resistance to stress.